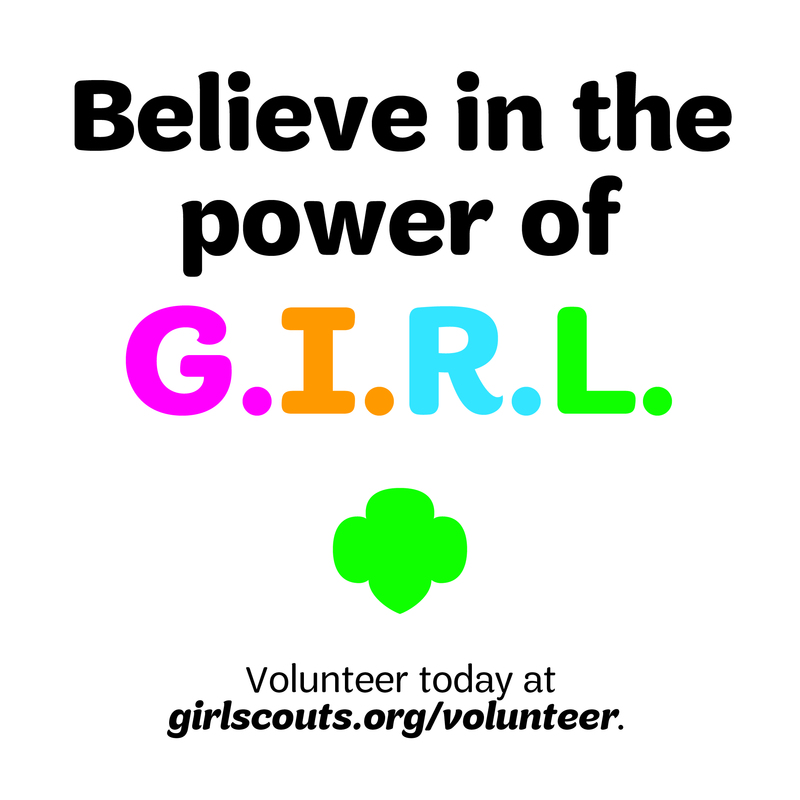 GIRL SPEAK: Girl Scout Shout Out! 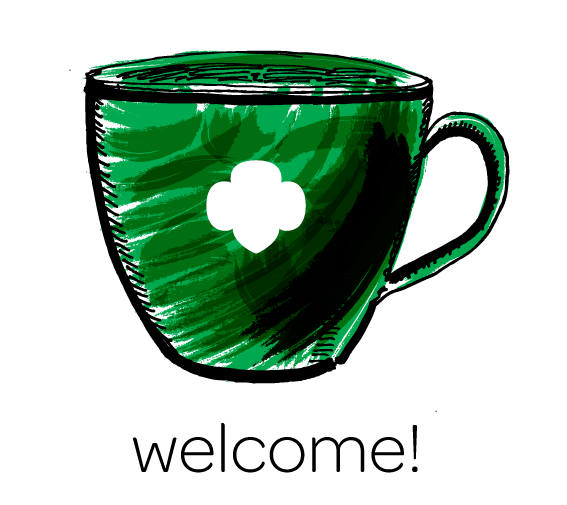 Shout out to Girl Scouts of San Gorgonio! My daughter had been part of an expierence that no child should have endured. Putting her in Girl Scouts 6 years ago was one of the best parenting choices that we made. 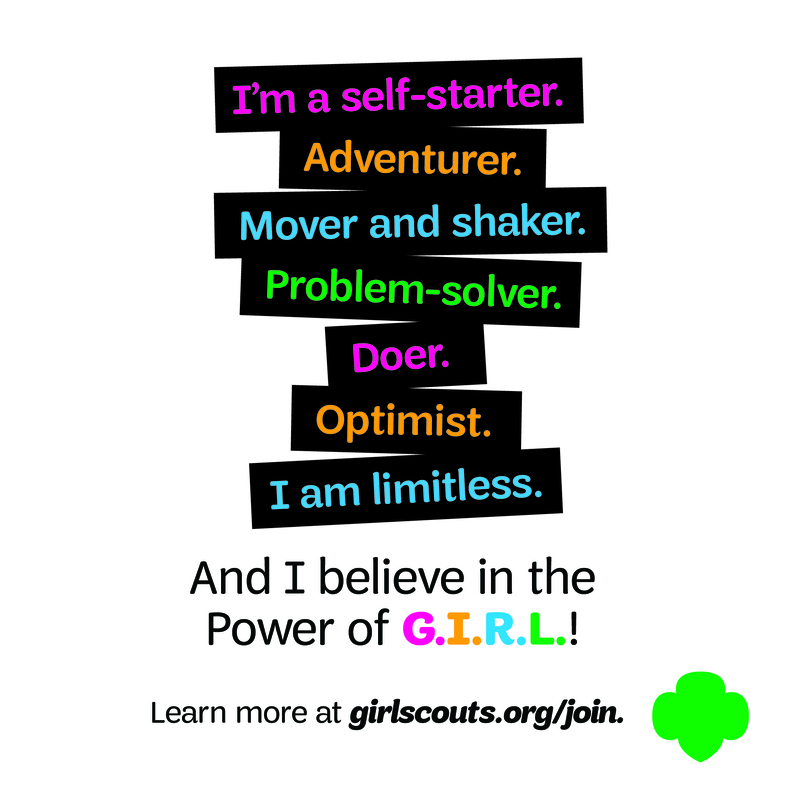 Girl Scouts has given my daughter many tools to apply to herself for a good life. One of those tools is self confidence that I never had as a child and my daughter has decided to step out of her comfort zone and apply for ASB treasurer at a new school for her. Not only does your daughter learn very valuable tools to apply to their daily living and to become an upstanding citizen, you gain a whole new family that accepts you for you. 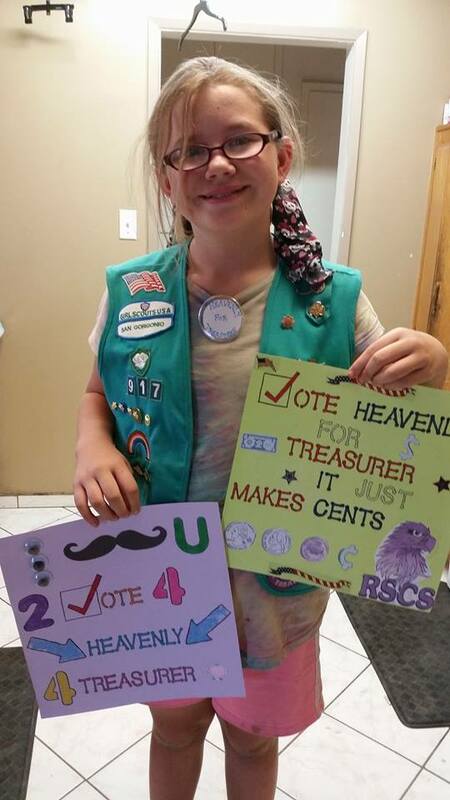 We ♡ all our Girl Scout sisters. Thank you Girl Scouts for allowing us to be part of your wonderful organization. Next Next post: Students explore the world of computers with Classroom To Career!